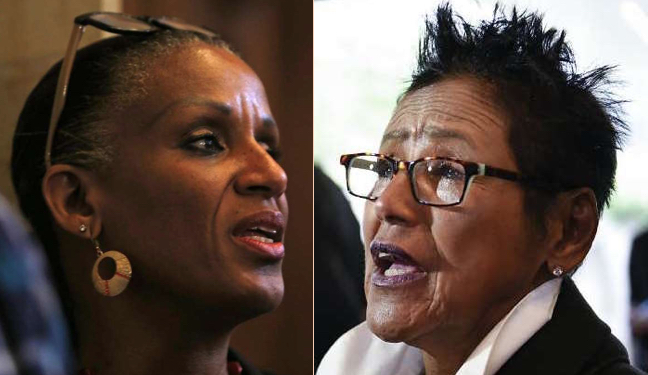 We have been talking about the aftermath of the 2015 altercation between two prominent Oakland African-American women leaders, Oakland City Councilmember Desley Brooks and former Black Panther Chair Elaine Brown. But “blows struck most heavily” against Ms. Brooks does not mean “blows struck exclusively.” In fact, as far back as two months following the altercation between the two women at Everett & Jones Barbecue Restaurant in the Jack London Square area of Oakland, then-San Francisco Chronicle East Bay columnist Chip Johnson was already using the altercation to tear down both women. Interestingly, the Chronicle columnist did not go after Ms. Brown initially. His first shots were fired exclusively at Ms. Brooks, with whom Mr. Johnson had engaged in a running public feud for several years. Within a month, however, either through his own investigations or because somebody pulled his coattail to what the “official line” needed to be, Mr. Johnson had decided that Ms. Brown was no longer deserved the sympathetic status he had first given her. As far as I can discover, Bay Area media outlets for two years failed to follow up on Mr. Johnson’s veiled hint that Ms. Brown might have shared more responsibility for the Everett & Jones altercation than had been publicly reported. That is, until a peculiarly-timed column came out last February in the San Francisco Chronicle by political columnists Phillip Matier and Andrew Ross designed to undercut Ms. Brown’s claims of innocence and victimhood in the altcation. As you may remember, it was Ms. Brown’s contention in her lawsuit against Ms. Brooks and the City of Oakland that during the Everett & Jones argument between the two women, Ms. Brooks pushed Ms. Brown to the floor without provocation, causing Ms. Brown to sustain serious injury. Ms. Brooks contended, on the other hand, was that while she did push Ms. Brown down, it was only to defend herself against an aggressive action by Ms. Brown. The Matier & Ross February column raised a point supporting Ms. Brooks’ position that the judge had not allowed to be presented at the Brown v. Brooks civil trial. The online column included a link to the 2013 Waterfront Hotel incident. While the “Break For Ex-Panther” Matier & Ross column did not prove that Ms. Brooks was who was right in the 2015 Brown v. Brooks confrontation, it did tend to cast some doubt on Ms. Brown’s version of that altercation. And that raises the question about the peculiarity of the timing of the Matier & Ross February column. 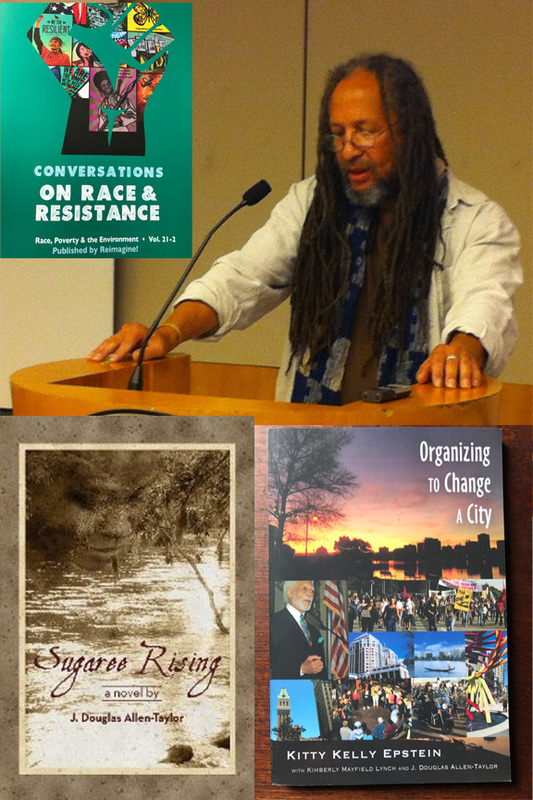 What’s the purpose of trying to disparage Ms. Brown’s position now, after so much damage was done in the media and in some Oakland political circles to Ms. Brooks’ status and reputation following last December’s civil jury verdict? The answer to that question might possibly have come in the brief, but significant, mention of a prominent local Black elected official in Matier & Ross’ “Break For Ex-Panther” column. And the inclusion of that elected official in the narrative is an important key to why the whole Brown v. Brooks affair has the potential to be bad, very bad, for Black Folk in Oakland as a whole. Which we will talk about, next time we gather.